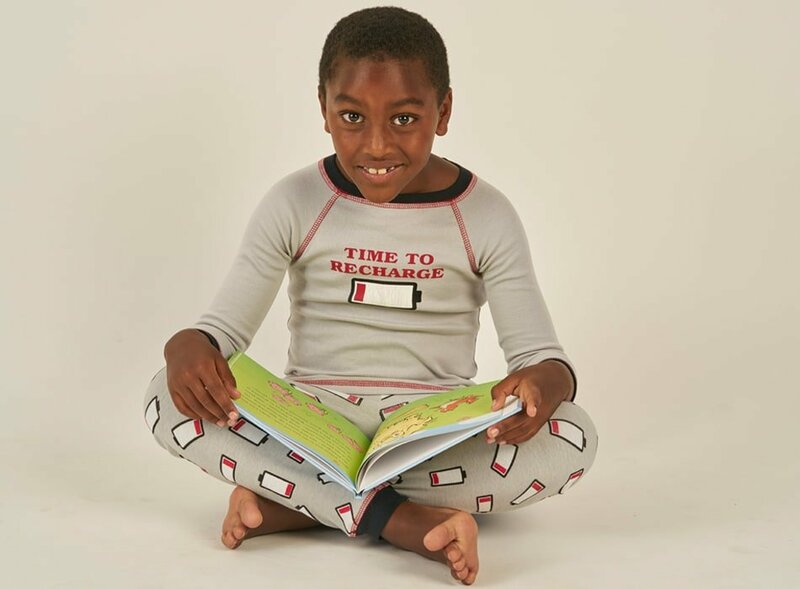 Kids enjoying their organic children’s pajamas, bedtime storybooks and plush toys. 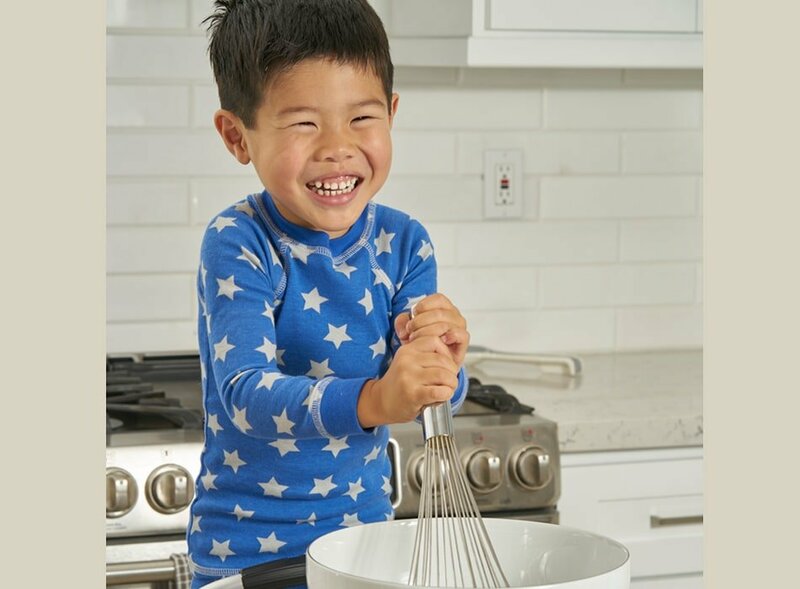 Home of organic cotton children’s pajamas, onesies, plush toys and bedtime storybooks. Brian the Pekingese is a fun-loving and adventurous little pekingese dog who is always exploring and discovering. Whether he’s flying in his rocket ship, sailing in his vintage yacht or driving in his convertible, you never know where he will show up next. But you can always be sure it will be an adventure with his friends. Now you can bring Brian the Pekingese home to be friends with your family. 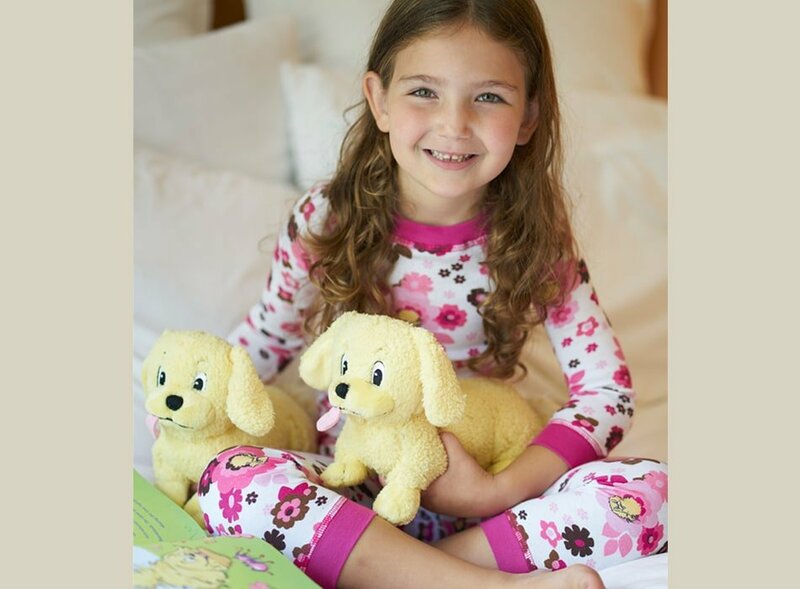 We have children’s organic pajamas featuring Brian the Pekingese in whimsical prints, a Brian the Pekingese plush toy and a children’s bedtime story book. You can choose pajamas made from either 100% organic cotton or 100% cotton. We pre-wash the cotton for extra softness and we do not use any flame-retardant chemicals. All of our pajamas are quality-made in the USA.